This Sunday 17th November is the Clovelly Herring Festival in North Devon. 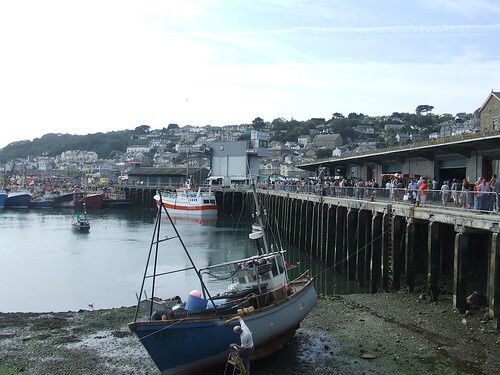 Once a major centre for herring fishing, the popular festival is held to celebrate the town’s heritage and support sustainable fishing by traditional methods. There will be herring specialities, cooking demonstrations to get the perfect fish supper, street entertainments, crafts, stalls and traditional shanty singers! Mike Smylie’s ‘Kipperland’ exhibition will also be included and he’ll smoke his delicious kippers and bloaters. There will also be net making, flax processing and a curragh on show provided by ‘Flaxland’. 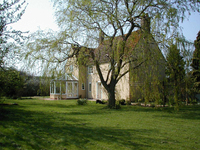 Why not stay at this detached, thatched, Grade II listed 16th century house (sleeps 10) in the pretty village of Stoke. A lovingly restored property formerly owned by the Abbey, the holiday cottage has a slate-floored hall; beamed living/dining room with inglenook fireplace (woodburner), TV/DVD; well-equipped fitted kitchen with tiled floor and stable doors to back patio and courtyard. 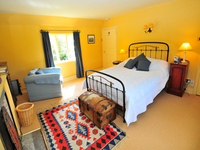 Down from kitchen to the twin bedroom; second living room with inglenook (woodburner); double bedroom; two shower-rooms. Stairs up to three more bedrooms – a beamed double, one with double plus single bed, and a single. Bathroom (suite plus hand-shower). Tumble drier in shed. You even get a games room and an indoor heated swimming pool! You’re also only 3/4 mile from spectacular cliffs at Hartland Quay, close to some excellent sandy beaches at Westward Ho!, Bude and Instow, and lots of other pretty villages to walk to.